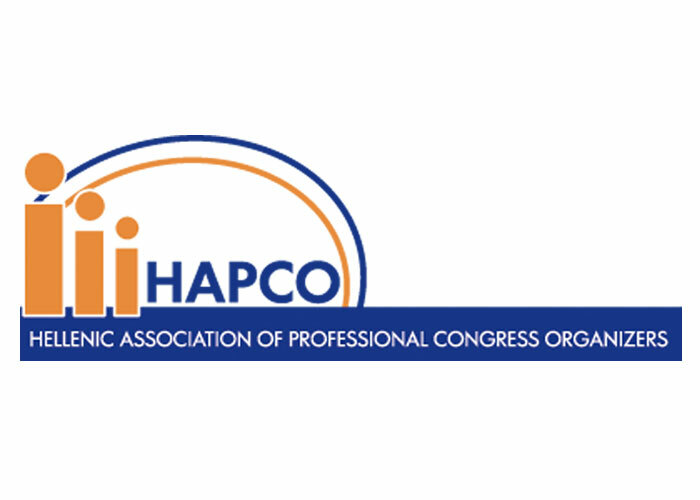 HAPCO (Hellenic Association of Professional Congress Organizers), from its foundation in 1996 to this day, continues its mission dynamically, with the aim to represent professional congress organizers as well as companies offering a broad range of services and products relevant to the congress market. 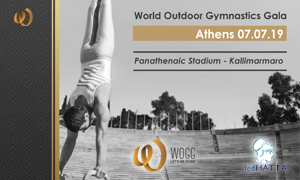 Over the years, HAPCO, with the essential contribution of its members, has developed into one of the principal institutions in the Greek tourism sector and has been acknowledged as the official partner of the Greek State on issues relating to the meetings industry. 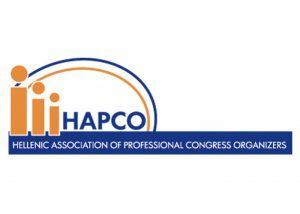 HAPCO’s international presence is equally important, as it constitutes a founding member of EFAPCO (European Federation of Associations of Congress Organisers) and participates frequently in its activities. HAPCO’s members, which nowadays exceed 100, stand out for their dynamic presence in the realm of tourism and include congress organizers, conference centres, convention centres and resort hotels, hotels with conference facilities, audiovisual companies, catering companies, booth design – and construction companies, publishing houses, business consultants, public relations and advertising companies, software companies, car rental and VIP transportation companies, airlines, cruise companies, educational institutions etc. 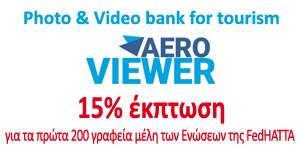 Thanks to their increased Specialization, significant Know-How and long-time Experience, HAPCO’s members offer services of high quality that boost the competitiveness of Greek congress tourism and, concomitantly, increase the success of each organization. The shielding of the profession of conference organizers on a national level. The promotion of its members in the domestic and international congress market through the exploitation of modern communication channels. 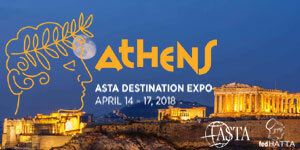 The submission of proposals to the Greek State for planning out the sector’s future and the subsequent implementation of congress tourism policy. 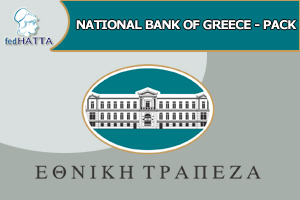 The provision of current information to Greek professional congress organizers on current trends and developments in the international market. 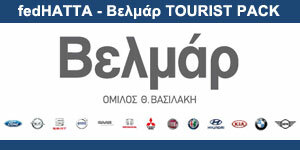 MEMBER, KONSTANTINOS KARAGIORGAKIS, Chairman & CEO, E.T.S. Events & Travel Solutions S.A. MEMBER, GEORGIA TSATSOU, CEO, ERASMUS Conferences Tours & Travel S.A.